PADI’s Nitrox online option – is to get started immediately. 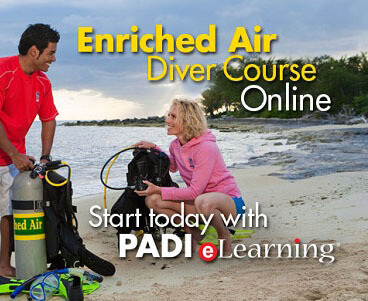 The web-based system covers all the enriched air diver course content and allows you to study at your own pace through an easy-to-use, interactive program. You also have access to an online version of the Enriched Air Diver Manual. The EANX lite digital pak includes the PADI EANX Manual, Knowledge Reviews, Exams and Certification. 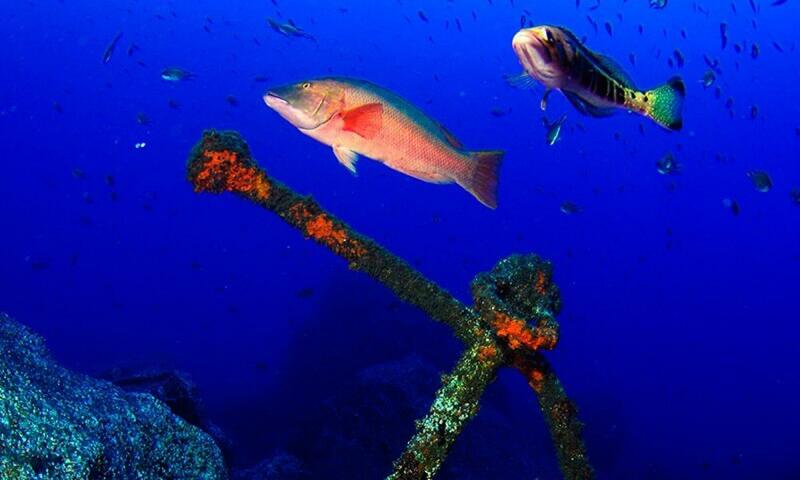 You only have to go to the diving center and analyze a nitrox tank and you can start diving with NITROX.